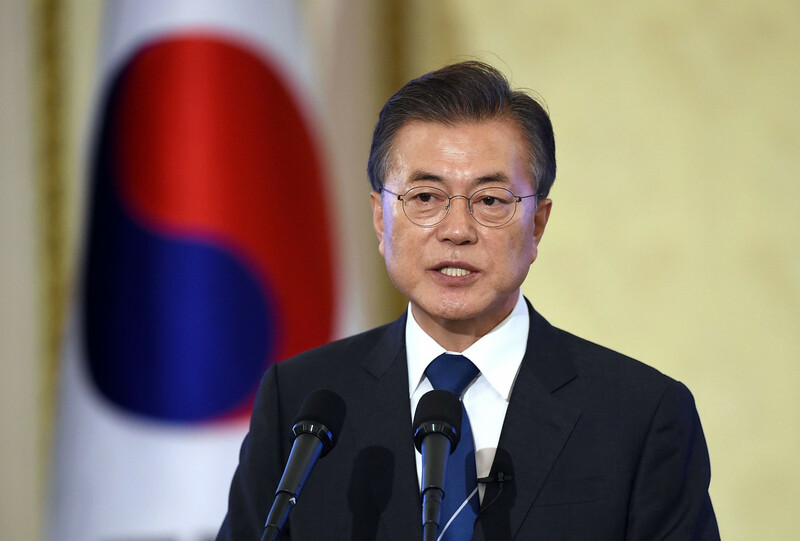 South Korea's President Moon Jae-in plans to use his trip to attend the 72nd United Nations (UN) General Assembly in New York City to promote next year's Winter Olympic and Paralympic Games in Pyeongchang. Moon, who left Seoul for the United States today, also plans to hold talks with International Olympic Committee (IOC) President Thomas Bach tomorrow. 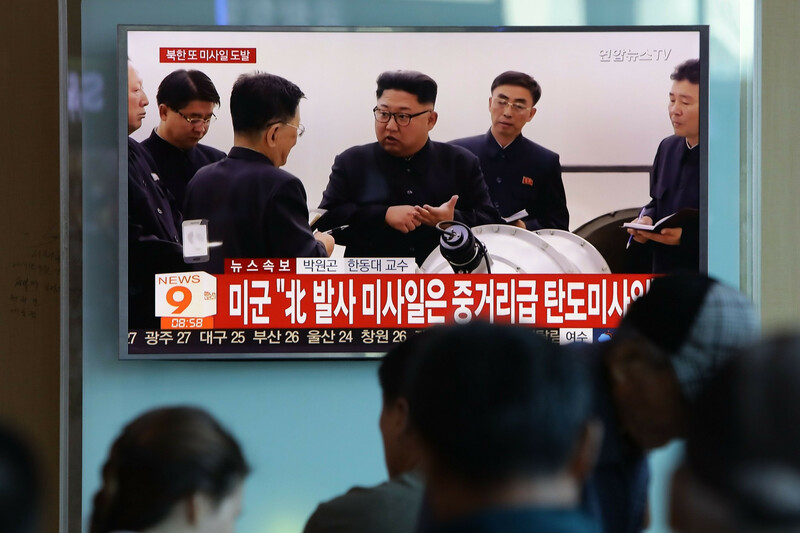 Both Moon and Bach have insisted that the current tense situation on the Korean peninsula will not affect Pyeongchang 2018, even though North Korea has fired several missiles, the latest of which last Friday (September 15) flew over the northern Japanese island of Hokkaido. Tensions are expected to raise on Thursday (September 21) after Moon delivers a keynote speech at the UN calling for the world community's cooperation in implementing the UN Security Council sanctions against Pyongyang and outlining Seoul's North Korea policies. United States President Donald Trump is expected to throw his full support behind Moon and Japan are also expected to back him. Bach, however, plans to avoid getting involved in any efforts to find a diplomatic solution to North Korea. 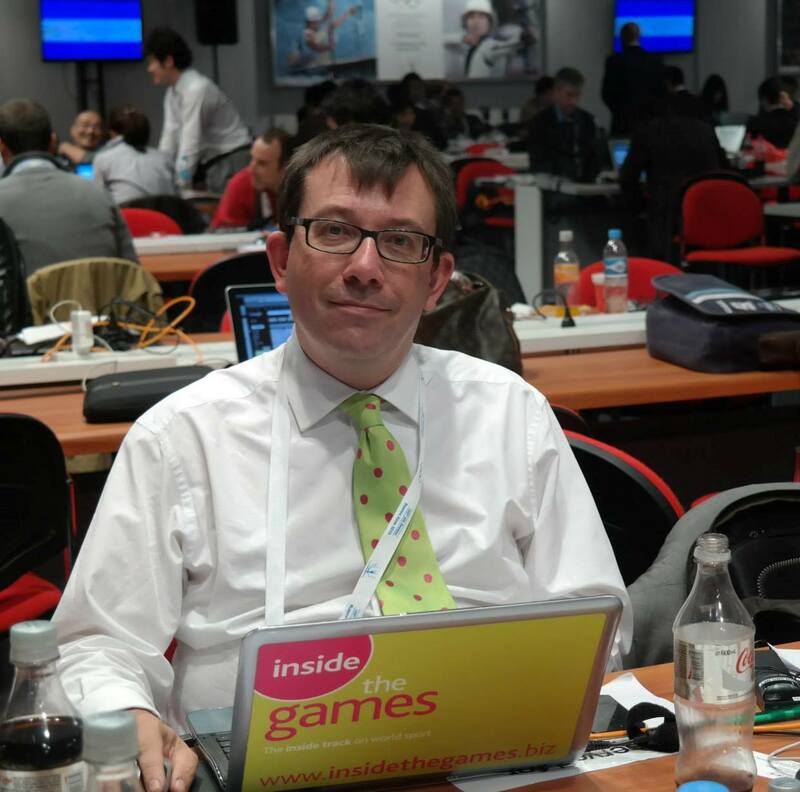 "We will carefully observe," Bach said during the IOC Session in Lima last week. He will instead concentrate on working on the Olympic Truce declaration, a tradition originating from Ancient Greece that dates back to 776 BC. 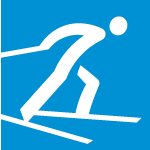 The IOC renewed the tradition in 1998 by calling upon all nations to observe the Truce during the modern Games. Among the events Moon is scheduled to attend to promote Pyeongchang 2018 is one at the Metropolitan Museum of Art.